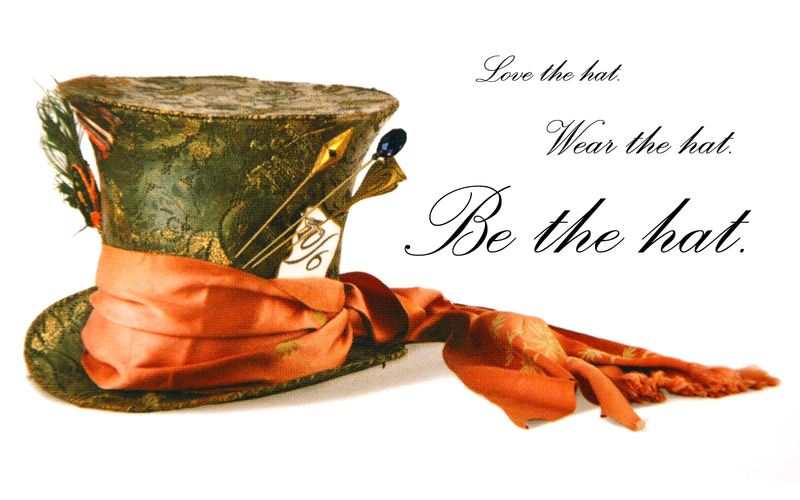 Mad Hatter দেওয়ালপত্র - The Hat. . HD Wallpaper and background images in the অ্যালিস ইন ওয়ান্ডারল্যান্ড (২০১০) club tagged: alice in wonderland tim burton johnny depp alice movie wallpaper.